Congratulations to (listed by state) Mark Timms (AZ), Paul Ferrone (CT), Brad Fellinger (FL), Don Coyle (IL), Frank Viola (MA), Ken Collins (NH), Tony Curro (NY), Bill Weitzel (OH), Jim McCleery (OH), Mike Morrison (PA), Tom Spargo (RI), and Mark Vallier (TX). 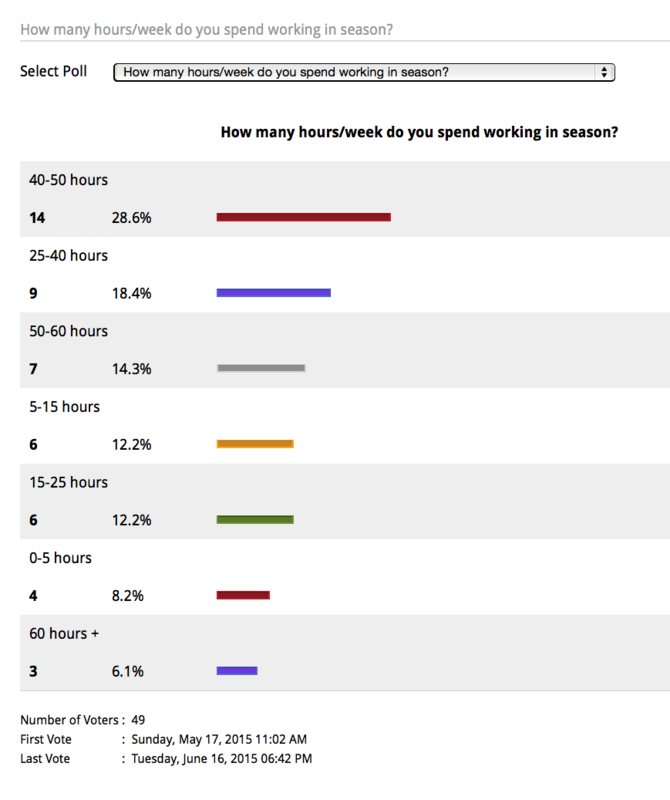 Our members are a hard working group as the current poll indicates. If you haven’t already voted, do so after logging in (Polls are at the member landing center). Past poll results including “What’s Your Business Location,” “What’s Your Business Model,” “What’s Your Top Selling Brand,” and others can be viewed there as well. ICG members will be attending the Proponent Group annual meeting during the first weekend of November to foster this relationship, gain members, as well as good leads for ICG members. 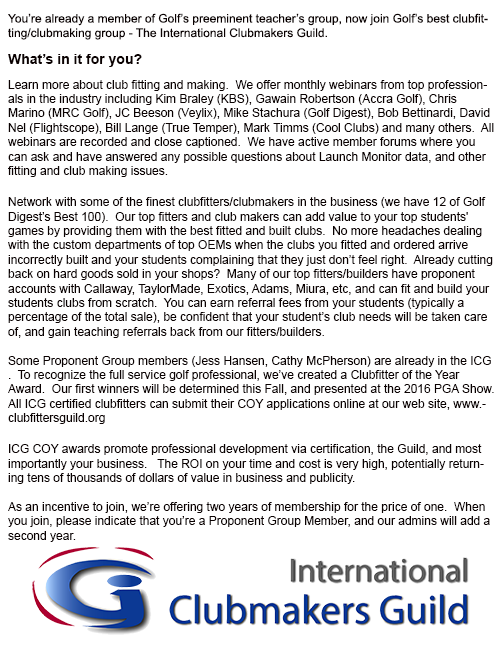 Our July ad (shown below) in their newsletter explains how becoming an ICG member and/or working with ICG members can be good for their business. ICG Webinars and COY Awards. In another ICG first, Europe VP Gerald Friz hosted our first live webinar held outside the US with ICG sponsor SpeedXBond. Learn how SpeedXbond is bringing over 30 years of experience of working in automotive adhesives to club making by watching the close captioned webinar here. Non-members can watch the first 18 minutes here. Our June Webinar will feature Chris Marino, Zane Nutall and Joe Hamada of ICG Sponsor MRC Golf. 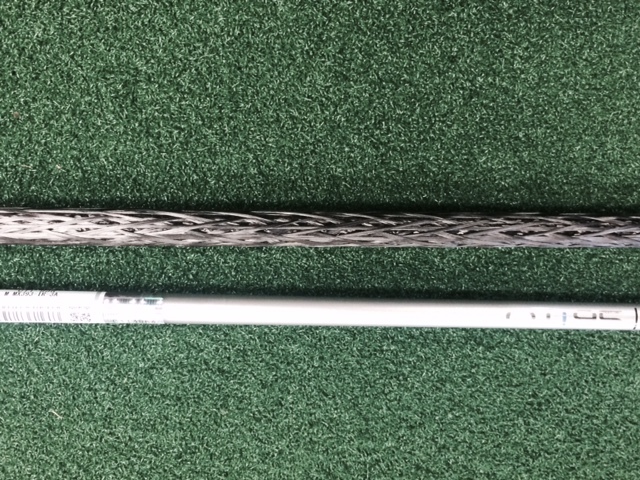 This promises to be a most interesting webinar with tales from the tour and discussions of MRC Golf's unique technologies, including their iron braiding (picture of raw shaft below) technology. Attend to hear first hand the MRC special ICG member deal. We’ve already had 15 members fill out the 2016 COY Survey. 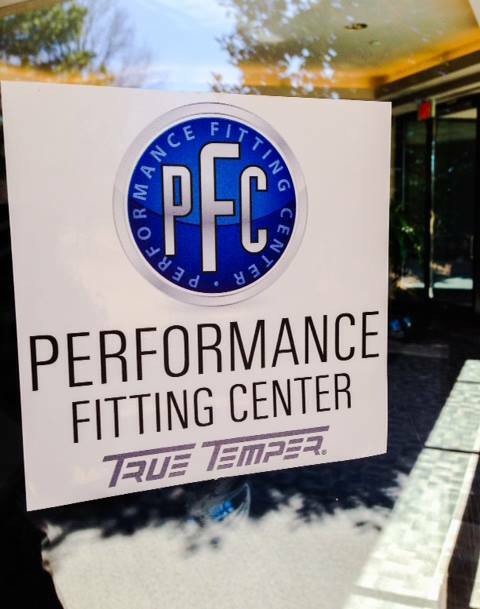 We’re looking for qualified state, regional, country, and continental clubmaker and clubfitter COYS. So please fill out the survey today. All entrants must be certified and complete their packages (after filling out the survey) by September 1, 2015. Interviews will be conducted in early fall, and all winners will be notified by mid November so they can make travel arrangements to attend the PGA Show. New member Eric Johnson asks how to get started in the business. What better way than to view some of the winning 2015 COY packages, which highlight the different business models of some of our top members, from home shops like Patrick Blair and Ray Tomaszewski, to mobile ones like Eddie Smith and Jerry Howard, to retail fitting studios like those of Agustin Sanchez, Gerald Friz, and Eric Ng. THere’s plenty of good info there, including lists of essential equipment, as well as fitting and business methods. Add to Eric’s thread with your recommendations here. Looking for an inexpensive supply of aluminum dots for use in your Foresight HMT Unit, Flightscope or Trackman? Frank Viola provides another clever tip/solution/source here. Interested in an alternative, quick, repeatable, and consistent way to profile shafts and increase the quality control of your builds? Check out ICG Member Roy Kaltz’ Advanced Profiling System machine here. 2015 North American COY Eddie Smith interacts with thousands of golfers annually at his demo days. Enjoy some of his stories at Tales from the Range. Site Traffic - Not surprisingly, site traffic has more than doubled since moving to Member Clicks. Surprisingly, 46% of our new visitors are female, and 70% of new visitors are under 34 years of age. So ignore women golfers and young adults at your business’ peril. 30% of our visitors are accessing our site via a smart device (equally shared between phone and tablets). Probably a good idea to make sure that your own web site is mobile friendly in case someone clicks on your Google map pin. Thanks to John Dranschak for taking over the responsibility of generating certification plaques. If you haven’t received yours, please email John. Finally, read the full May presidential message here.